Drivers who are shopping for a new mid-size sedan have many options today. In fact, with so many options, choosing which sedan to drive can feel like an overwhelming task. 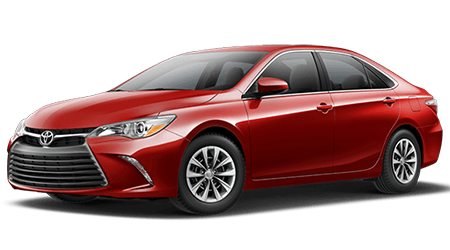 The 2016 Toyota Camry is a great place to start your new sedan search, since Toyota's Camry is consistently the best-selling mid-size sedan in America. With its recently restyled exterior and interior, the 2016 Camry provides a sportier and more exciting driving experience, as well as more comfort and passenger space than the previous generations. Lipton Toyota proudly serves residents near Hollywood, Deerfield Beach, and & Weston. 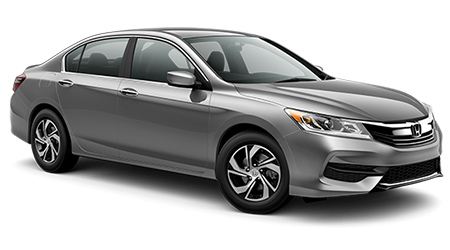 We invite local drivers to visit our Ft. Lauderdale, FL showroom to test drive the stylish Camry -- and see why it continues to be a best-seller! When you are ready to get behind the wheel of the latest version of Toyota's popular mid-size sedan near Hollywood, Deerfield Beach, and & Weston, visit Lipton Toyota. If you can't make it down to our showroom right away, feel free to browse our current inventory of Toyota Camry models here on our website at your convenience.